Send my eldest to kindergarten as of next year (then, she’s two). 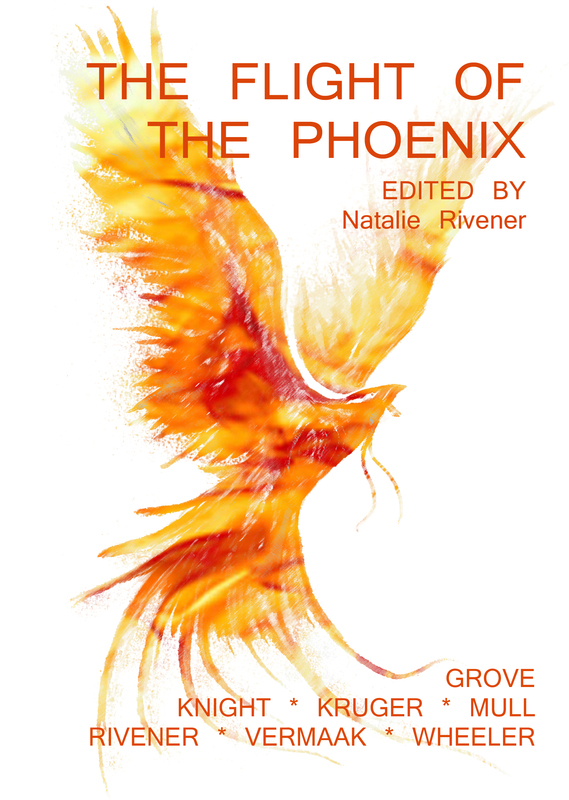 Use the last three months before the new baby arrives going through the submissions I got for Flight of the Phoenix (anthology of fantasy, science fiction and horror short stories by South African authors) and hopefully get the thing ready for publishing. This time Amazon! And, I will do my best to launch a second website – Sies! (it’s Afrikaans and roughly translates to an exclamation meaning both “Yuck!” and “Goodness!”). It’s about the unromantic side of pregnancy. All the yucky squishy things you don’t get told about before you get pregnant. Raise my second child while writing short stories when I can. 2017 (holy moly, that’s a long way off!) will see me diving into writing with a vengeance. I already have four books in mind right off the bat. I am very serious about writing and living my dream. I will not give it up. But I am realistic and my children are a priority to me. So, please hold on. This entry was posted in About writing and tagged plans, real life, setbacks, writing. Life does sometimes, happen. I’m sure you’re writing whenever you can. Keep going!